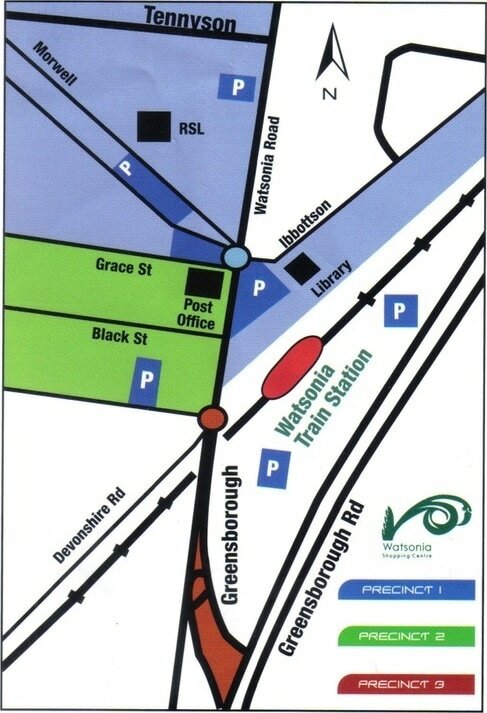 The Watsonia Shopping Centre is 16km North East of the Melbourne CBD. The Watsonia train station is on the Hurstbridge line and there are various buses servicing the area. Please send us your question or comment via the form below.